Sometimes it doesn’t matter who wins – it’s just important to be a part of the game. 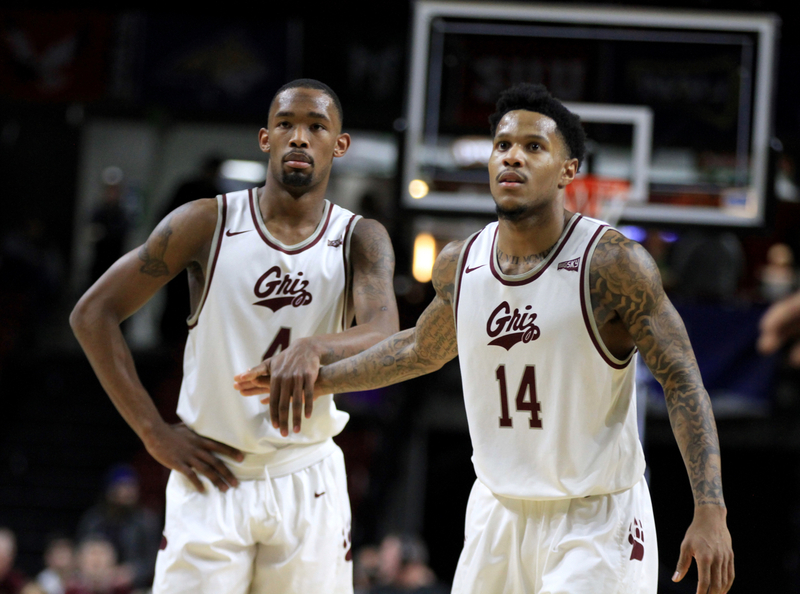 That’s why we know there’s a few good ESPN Missoula listeners out there who are bummed they missed out on tickets to Cat-Griz 2018. Yep, this year the Brawl of the Wild is back in Missoula, and if you haven’t already heard the game is officially SOLD OUT. Which means you better start get on your smooth-talkin’ game or you’re gonna be watching from the living room couch. Orrrrr what if we told you that we have an extra pair to the Nov. 17 game? And that we’re gonna give it away? I know, we’re really cool, right? But don’t get too excited just yet. You still got some hoops to jump through before the tickets are yours. 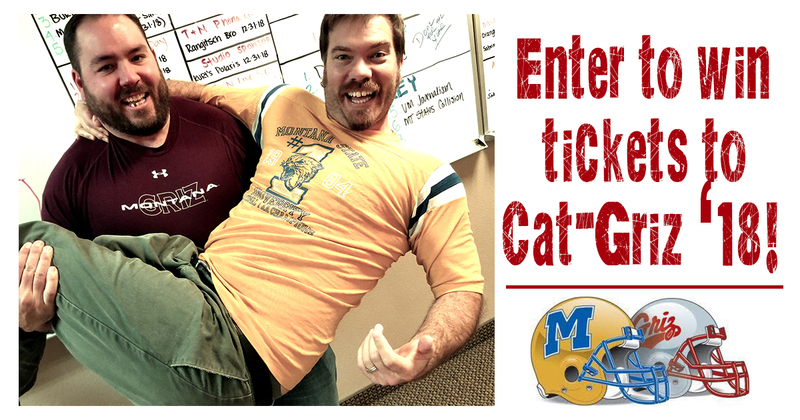 Starting Monday, Nov. 5, through Tuesday, Nov. 13, we’re going to collect your best Cat-Griz photos at this link —-> SUBMIT HERE <—- . 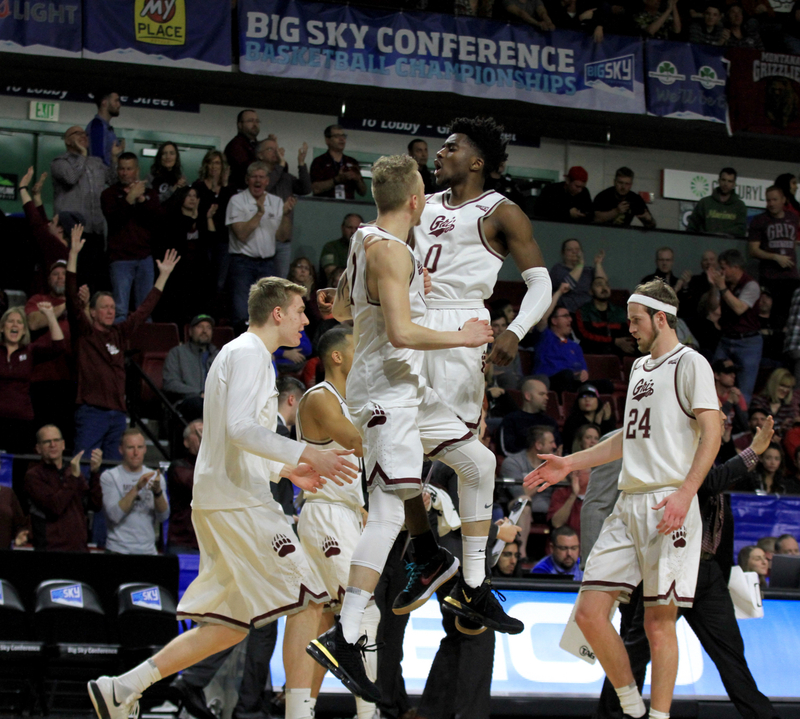 And then on Wednesday, Nov. 14, we’re going to go through all the submissions and put our favorites up on the ESPN Missoula Facebook page. You’ll then have a few days to check ’em out and vote on your favorite. The photo with the most votes wins the tickets. Simple enough, right? So start figuring out which of your pics will get the most votes and get to uploadin’, son! 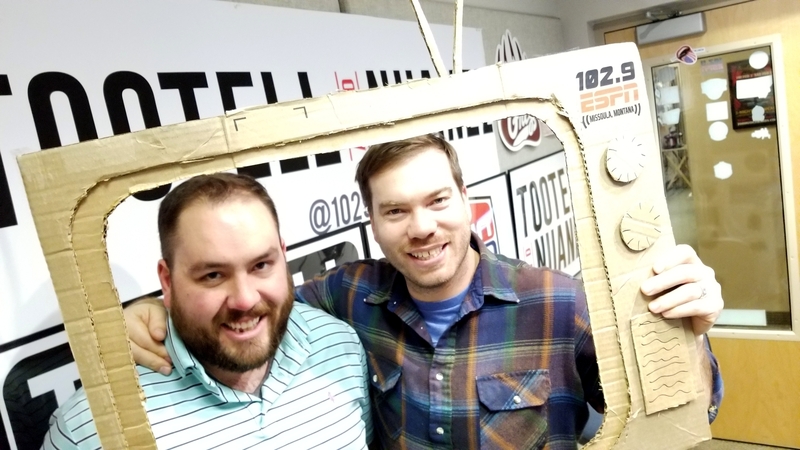 Best of luck to you, and thanks for keeping it tuned to 102.9 ESPN Missoula, the only live local daily sports talk show around! No Replies to "Win tix to Cat-Griz '18"